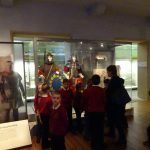 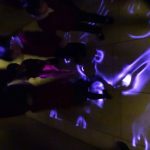 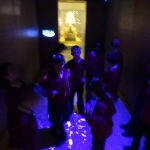 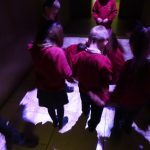 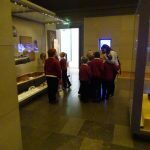 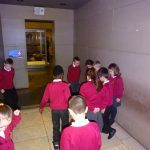 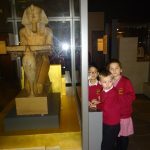 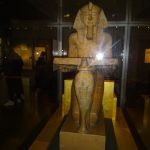 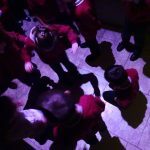 Last week as part of our Egyptian topic year 3 and 4 visited the Hancock museum. 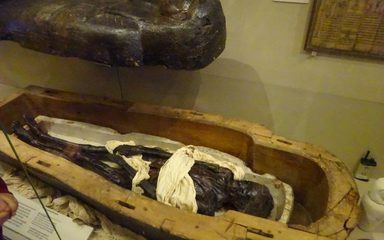 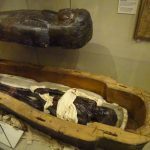 We saw a real Mummy and took a journey into the afterlife. 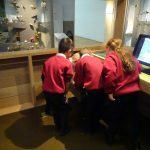 We were able to use our knowledge of hieroglyphics to translate a message from the death story. 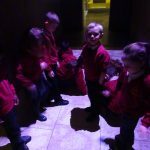 It was a great end to our topic!